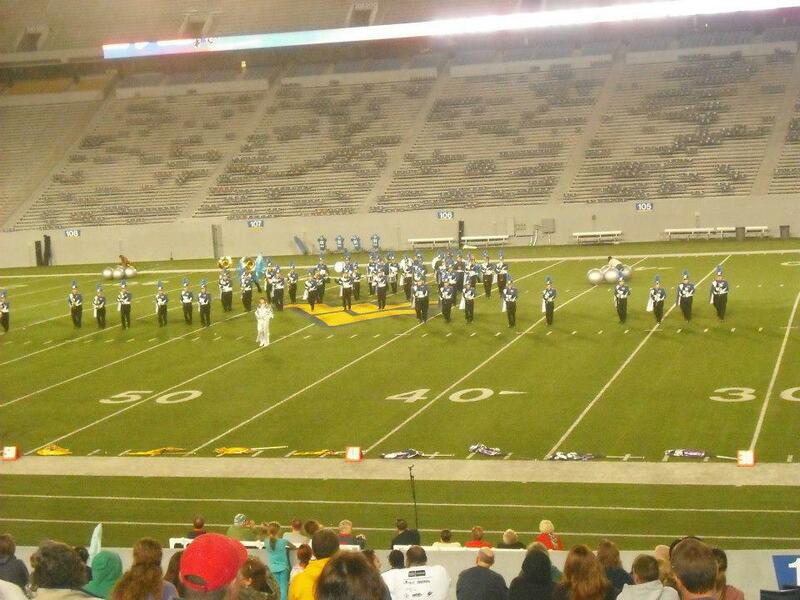 The band performed at Mylan-Puskar Stadium in Morgantown High School's band spectacular. The FSHS Steel Drum Ensemble recently performed for the opening session of the State Board of Education meeting at WFMS. The WVDOE was so impressed with the performance that we've been invited to perform for a statewide audience at the WV Schools of Excellence banquet in Charleston on Nov. 8. 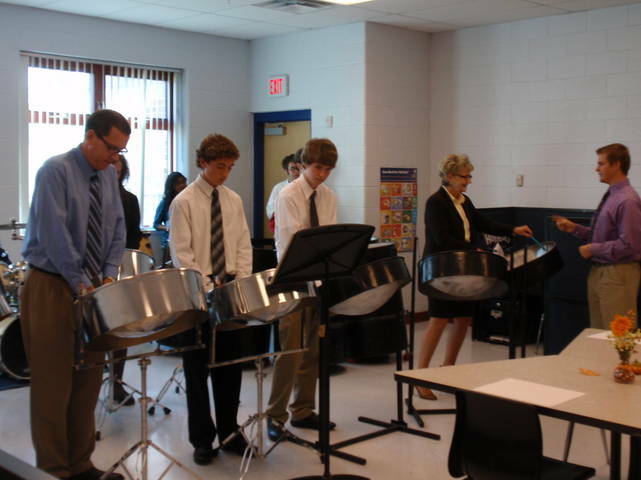 The FSHS Steel Drum Ensemble teaches WV State Superintendent Dr. Jorea Marple how to play pan! Web Counter indicates that you are visitor number to our page.